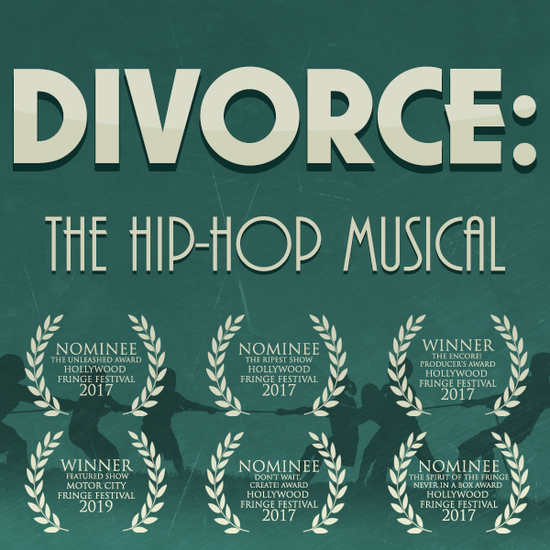 After sold-out shows at Second City Hollywood, a performance at iO West that definitely broke fire code, and an award-winning run at the Hollywood Fringe Festival, DIVORCE is having two encore performances! A hip-hop musical comedy with 12 original songs, written and directed by Conor Hanney. It’s the nuclear option for the nuclear family.